Above: Feel free to click the images above to open up the large format versions and send them to a color printer (Staples, DocuCopies.com, etc.) 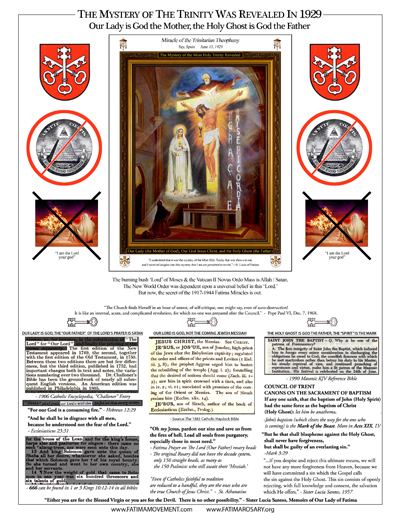 to make a double-sided flyer that can be handed out to deceived Vatican II “Catholics” and help get the word out. A picture can say a thousand words. 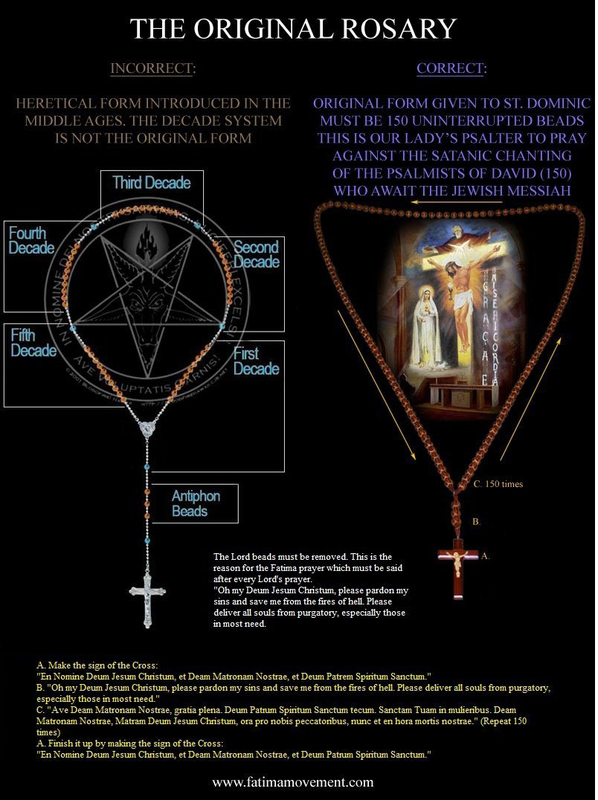 The Masonic Novus Ordo Rosary forms a Satanic Pentagram above the Cross, rendering it useless. 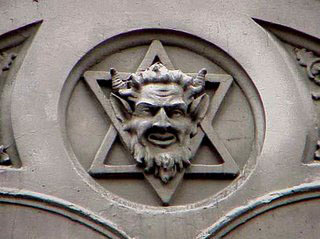 This is the design of Jewish-Freemasonry. The obvious solution is to re-establish and promote the original form, given to us Catholics by the Mother of God in the 13th Century. Whatsoever is kept on Earth is kept in Heaven. Whatever is lost on Earth is lost in Heaven. 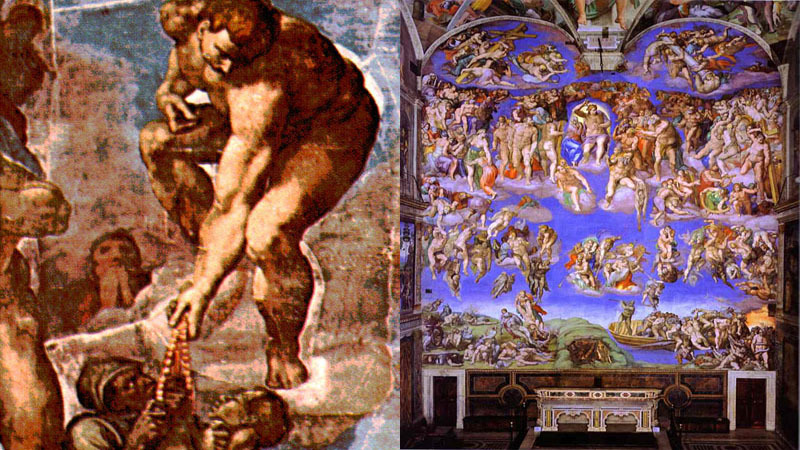 Above left: Led Zeppelin taunts God in their hit song “Stairway to Heaven”, asking “a certain Lady we all know” if she knew that Her stairway “lies on the whispering wind.” Above right: Robert Plant, lead-singer of Led Zeppelin sings about the tragic loss of his 5 year old son. Sometimes people should exercise better judgment when choosing whom to taunt. For those who believe, no explanation is necessary. For those who don't believe, no explanation is possible. So why does Church Doctor St. Teresa regret not taking advantage of the opportunity to pray even one more Rosary prayer? What does the Rosary actually do? Why does it make Hell tremble with terror? Why does it stop heresy? Why the warnings to ”say it well” from Church Doctor St Francis de Sales? Because Our Lady is God. “The Lord” is a pagan construct and Freemasonic servants of the Devil have put forth a lot of effort over the Centuries to make you to worship Satan without realizing it. The answer is simple, if you pray to the Real God, it works. If you pray to the Lord/Allah/Satan construct, you'll get different results. 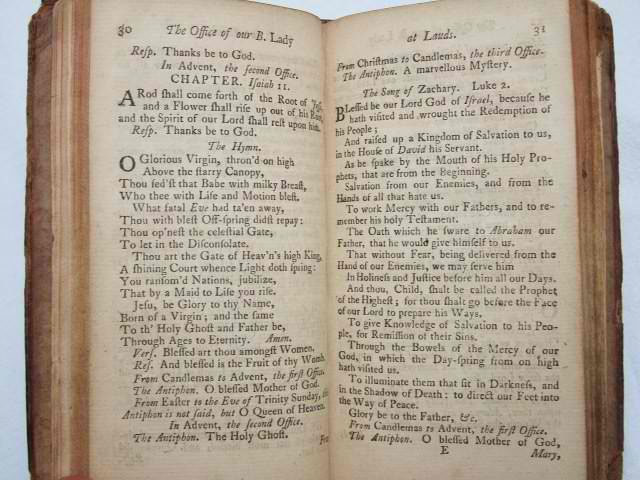 It is important to also adhere to the Catholic name “Our Lady” instead of “Mary,” as the 1633 Catholic Bible footnotes instruct. The reason is because Mary is technically the Jewish mother of the Jewish/Masonic Jesus. 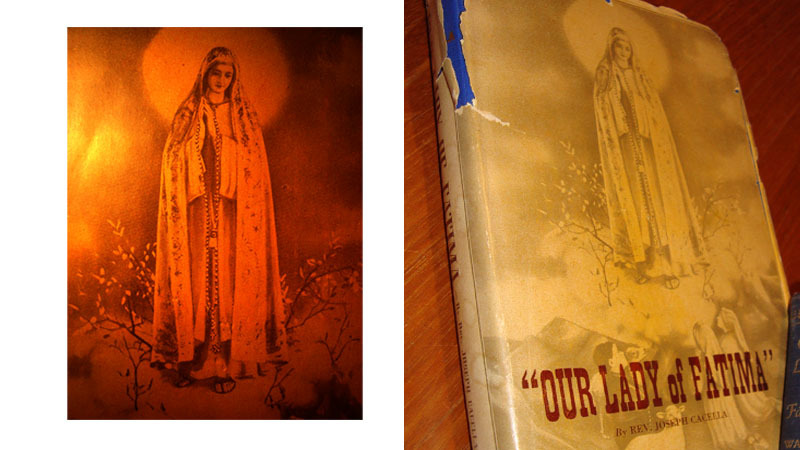 This is why our Fatima Movement Rosary stresses the correct name of the Mother of God, Notre Dame (Our Lady). So why are there 150 Ave's in the original Rosary? What does each one accomplish on the other side? Do I have to say all 150? What does this actually do? Each Ave Prayer accomplishes two things. First of all, it saves 50 souls from Purgatory/Hell, those who were baptized Catholic but fell into the Lord/Satan heresy and are awaiting the end of the world in purgatory. Secondly, each prayer to Our Lady lowers on average one Masonic demon's placement on Jacob's Ladder into the pit of fire. How high Freemasons climb Jacob's Ladder in Hell depends on how many souls they are responsible for delivering to their Master, Lucifer. Think of a pyramid scheme like the symbol of the Novus Ordo Seclorum on your one-dollar bill. 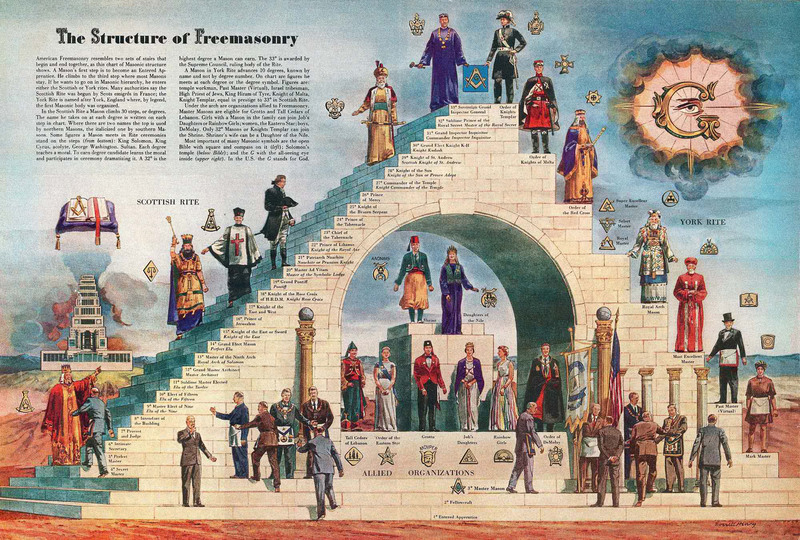 To give an example, a low level Mason who joined this Luciferian boys club only for the business connections may have only one or two souls under his command in Hell, and is spending eternity on the lower steps of the pyramid of Hell. He is out of the pit of fire, but not by much, and is probably one of the demonic beasts who is angry at his low status. Contrast his situation with an anti-Pope who willingly served the Devil for his entire priesthood, forsakingthe gifts and pleasure of life. This heretical Vatican II leader can potentially acquire millions of souls, sending him way up to the top of the “Kingdom” of Heaven, as Freemasons refer to it. When you pray the entire 150 set of Ave Prayers that the original Rosary contains, it essentially replaces saying the original Mass which was destroyed at the Vatican II Council, stops the abomination of desolation, and counters the Masonic Protestants who chant the 150 Psalms of David, a set of prayers that invoke the Devil to bring on their Messiah- the anti-Christ. 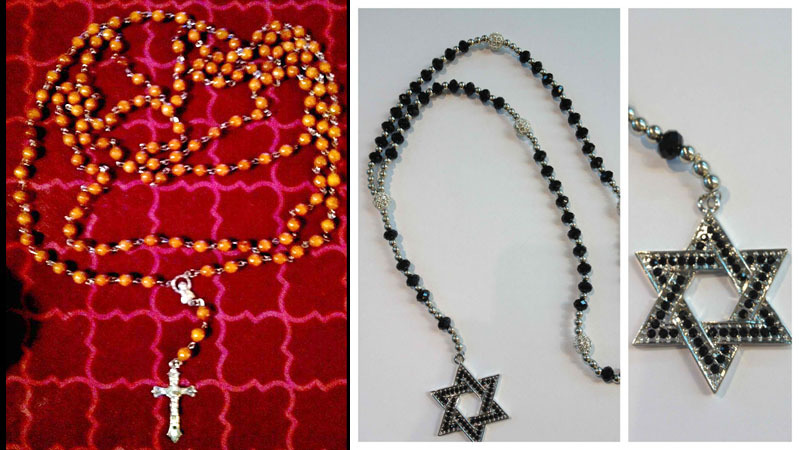 This is the reason for the number of beads on the Rosary (150), to counter the Jewish Psalmists (150 chapters). To make it simple, when the absence of daily sacrifice to God ceases, the Devil and his Masonic “Angels” are given the green-light to orchestrate the events that lead to their goal of Armageddon and the presentation of the false Jesus of Lucifer (Isaiah 14:12). What shockingly happened in 2009 with the “stoppage of the doom” that the Illuminati are upset about and the halting of their revealing of the anti-Christ (Revelation) was simply the effect of plugging in of the Three Keys of the Real Trinity into the Rosary form, and actually using it. The scapular helped too. 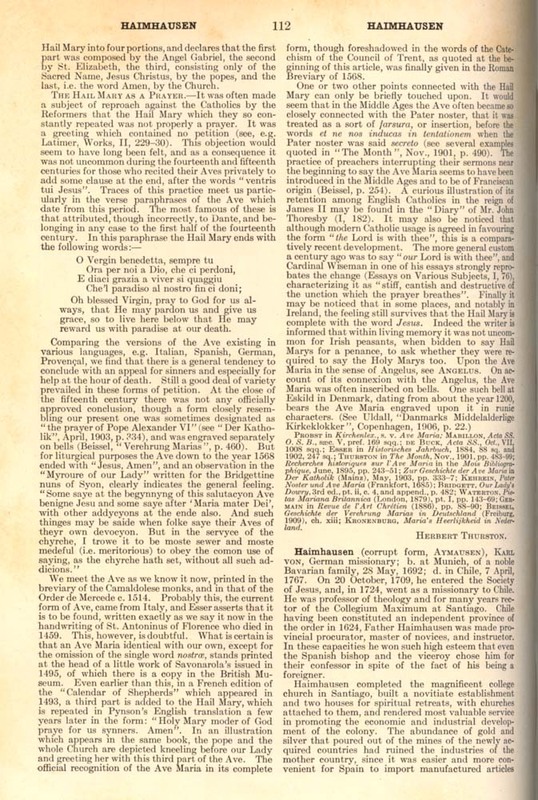 Since this “abomination of desolation” spoken of by the Jewish Prophet Daniel in Chapter 9, mentioned also by Our Lady in the Third Secret of Fatima, was stopped- so was Freemasonry's green-light to bring on the events leading the world into Armageddon in Israel, and with it, the Jewish Messiah. More on what the Illuminati call “The Nobody Phenomenon” is referenced here. It isn't difficult to understand how many souls can be snatched from the fire if you pray the 150 Rosary, everyday. GLP has reported in the “Developing Archetype Thread” that “The Nobody” has knocked down about 180,000 soldiers and saved about 6,000,000 from Hell by himself. Well, this is how it was done. You will develop yourself as an archetype, drive the Illuminati mad, and quickly turn the tide of their Apocalyptic Condemnation Machine. Masonic Forum Posts about the 2009 Nobody Phenomenon are below, most linked up to the source if it's still 'available.' If you are not banned from GLP, it will do a lot of good if you go on there and spread the link of this page. It's a very high-volume, Google-juice generating web-traffic machine. You may notice that they will quickly remove your thread, and then you will see for yourself what is being covered up by these Masonic Forum Moderators. 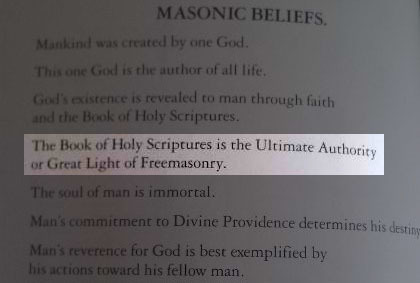 Remember, there are millions of Freemasons out there on the watchtower and many are in charge of eliminating any source of truth from public consumption in an effort to keep as many souls in the dark as possible. The frustration surrounding the intentional removal of this knowledge provoked the creation of the Fatima Movement. 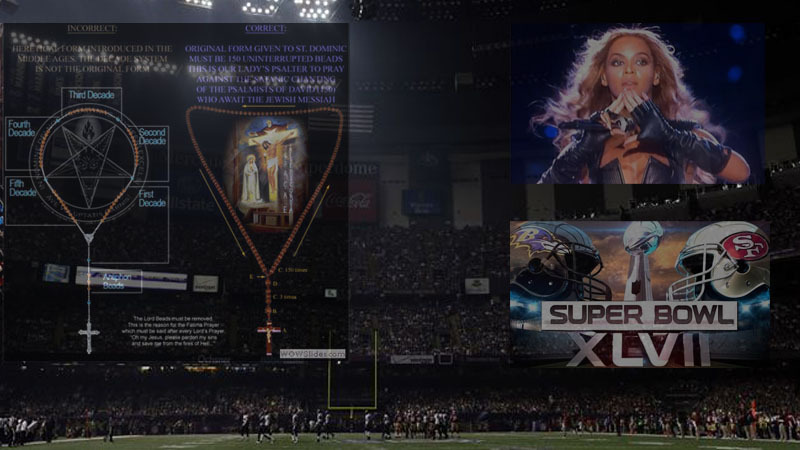 This website has the goal of reversing the eclipse of the Truth: Our Lady is in the Trinity, Christ is God, and the Holy Ghost is the Father of the Trinity. 6. Whoever shall recite the Rosary devoutly shall never be conquered by misfortune. God will not chastise him in His justice, he shall not perish by an unprovided death; if he be just, he shall remain in the grace of God, and become worthy of eternal life. In 1945 when the Atomic Bomb was dropped on Hiroshima, a small community of eight Jesuit Fathers, only eight blocks from ground zero remained unharmed (the people and the building itself) while everyone else in a radius of 1.5 Km from the center was killed. Father Huber Schiffer one of the eight priests told the Eucharistic Congress of Philadelphia in 1976, when all eight members were alive and well, that 200 scientists had carried out investigations for several years in search of scientific explanation. He told them that there was only one thing that made their house different than the others: They recited the Holy Rosary Prayer every day by living the message of Our Lady of Fatima..
Alexandre, a girl of noble station who had been converted and enrolled by St. Dominic in the Confraternity of the Most Holy Rosary. After her death she appeared to him and said that she had been condemned to seven hundred years in purgatory because of her own sins and those she made others commit by worldly ways. So she implored him to ease her pains by his prayers and to ask the confraternity members to pray for the same end. St Dominic did as she asked. Two weeks later she appeared to him, more radiant than the sun, having been quickly delivered from purgatory through the prayers that the Confraternity members had said for her. She also told him that the Holy souls in purgatory had given her a message to beg him to go on preaching the Holy Rosary and to beg their relatives to offer their rosaries for them, and that they would reward them abundantly when they came into their Glory. 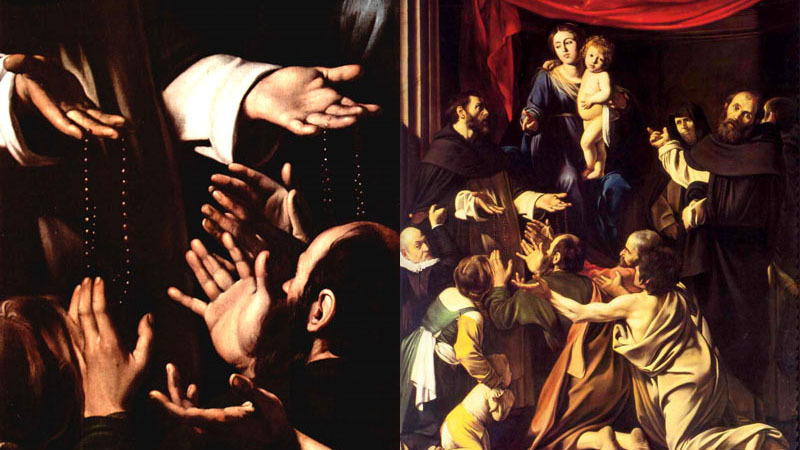 “See the wonderful results I have had through preaching the Holy Rosary! 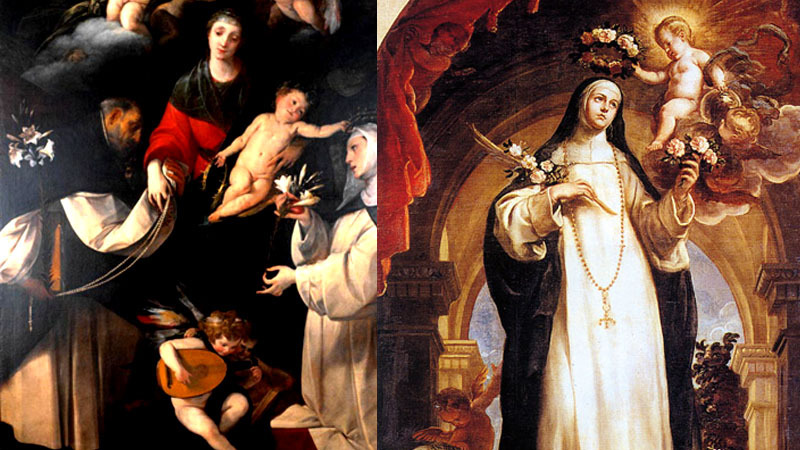 You and all those who love Our Lady ought to do the same so that, by means of this holy practice of the Rosary, you may draw all people to the real science of the virtues.” Briefly, then, this was the history of how Saint Dominic established the Holy Rosary and of how Blessed Alan de la Roche restored it. 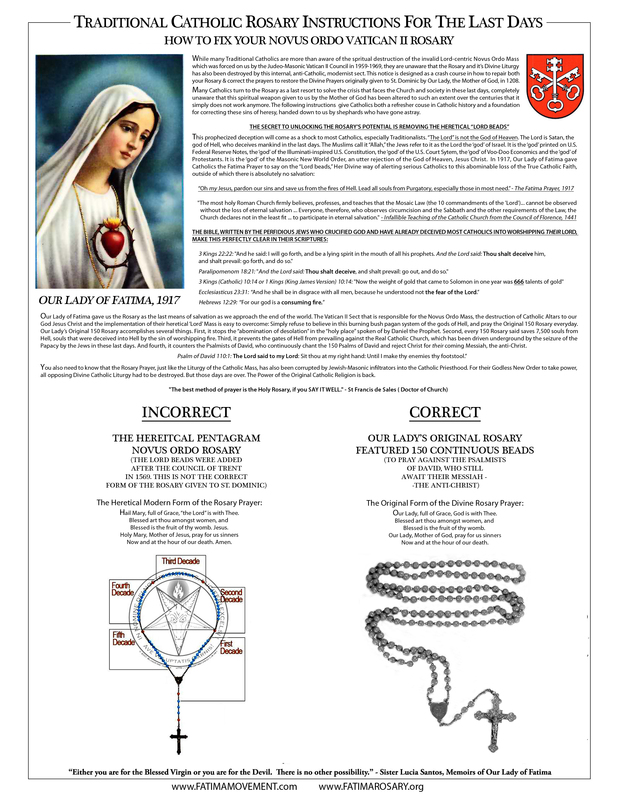 Sister Lúcia was killed by Eastern Star shortly after this interview (around 1958) and replaced with the impostor Sister Lucy, whose purpose was to validate the Novus Ordo Revolution against God, to walk with and kiss the hand of Vatican II anti-popes, in an orchestrated deception that would validate to the goyim the sweeping changes of the Vatican II Council. Many went along with the Novus Ordo religion because they were under the impression that since it was alright with Sister Lúcia of Fatima, it was alright with the Mother of God. They had no idea there was an actress in place, most likely a member of Eastern Star, who as MHFM puts it, was either blackmailed into playing the role or was a paid actress. Either way, the full breakdown with photographic evidence about the assassination/replacement of the 20th Century's most important Saint is in this section. 1208: Our Lady gives St. Dominic the prescription for defeating Hell. 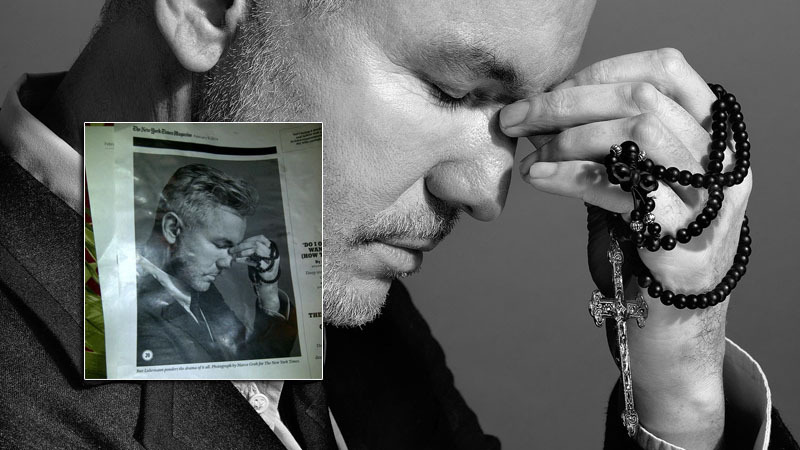 At this point in time, many were incorrectly praying 150 Pater Nosters (Our Fathers) on their Rosary beads. To correct this heretical error, Our Lady specified 150 prayers to Her, offered the Scapular and said, “One day, through the Rosary and the Scapular, I will save the world.” This is what we know as the Sabbatine Privilege. 1251: Our Lady appears to St. Simon Stock holding the Scapular in her hand saying, “This is for you and yours a privilege; the one who dies in it will be saved.” In its original context, the meaning of this promise was that Carmelite religious who persevered in their vocation would be saved. 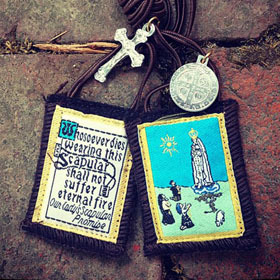 Beginning in the 16th century, the Carmelites began giving the Brown Scapular to lay people who wanted to be affiliated with the Order, and it became increasingly popular as a sacramental. It is likely that Our Lady was giving this Scapular as a counter-mark for someone who is unknowingly not baptized correctly. 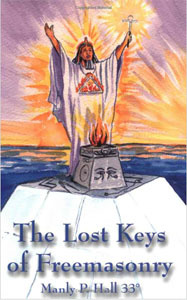 It should not go unnoticed that the Catholic Sacrament of baptism is a mark or seal upon the soul, but since it was reversed in the mid-20th century, and not too many Catholics know about it, perhaps the Brown Scapular is Our Lady's remedy for this mark of the beast imposed by the counter-church in these last days. 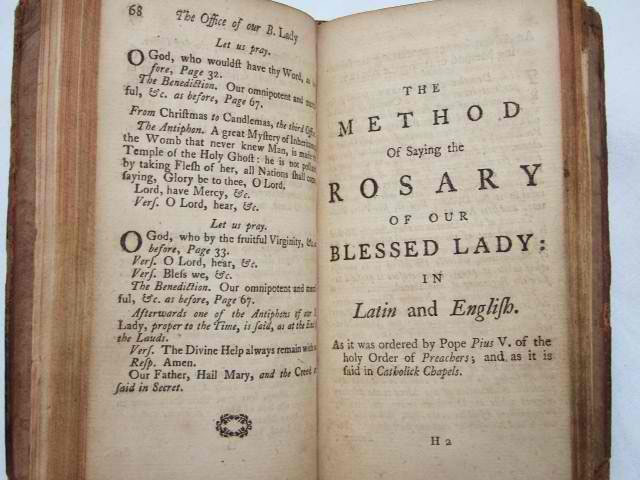 1261: The Rosary Prayer gradually “developed” from the sixth to 16th centuries, when the present wording was adopted as general liturgical usage. Some say it was Pope Urban IV (1261-64) who added the word “Jesus” to the angelic salutation. 1322: John XXII offers an indulgence for including the name Christus after Jesus. This is the biblical name of the coming Jesus (the heretical Christ of David), Jesum Christum Dominum Nostrum (who was, is, and ever shall be- dative declension) is supposed to be the Catholic name. There were heretical alterations being pushed even then! 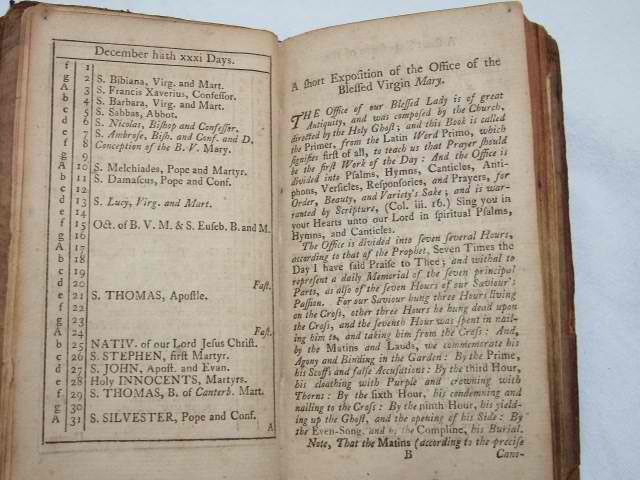 1483: A Dominican composed a Rosary booklet called Our Dear Lady's Psalter. 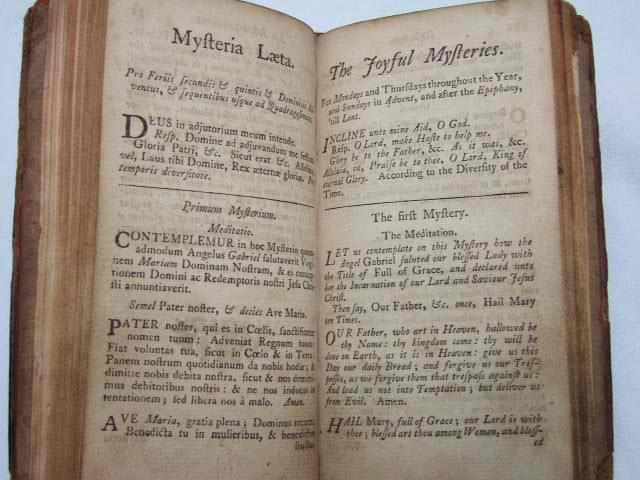 It had a Rosary of 15 decades with 15 mysteries, all of which except the last two are what we have today. 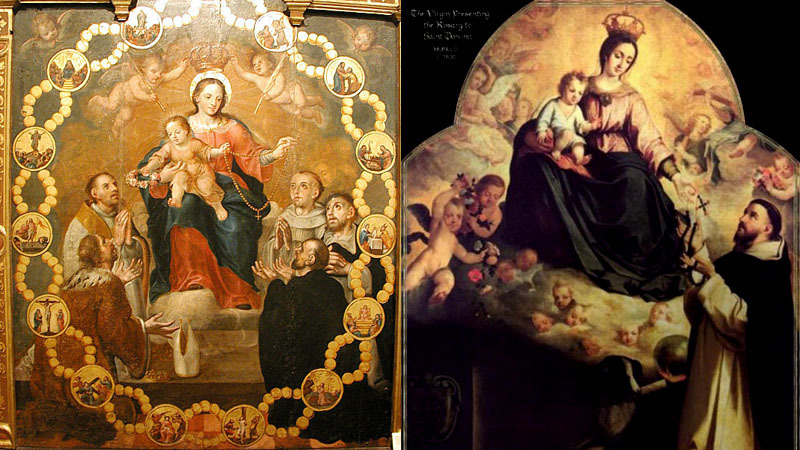 Who was this Dominican to alter Our Lady's Rosary? 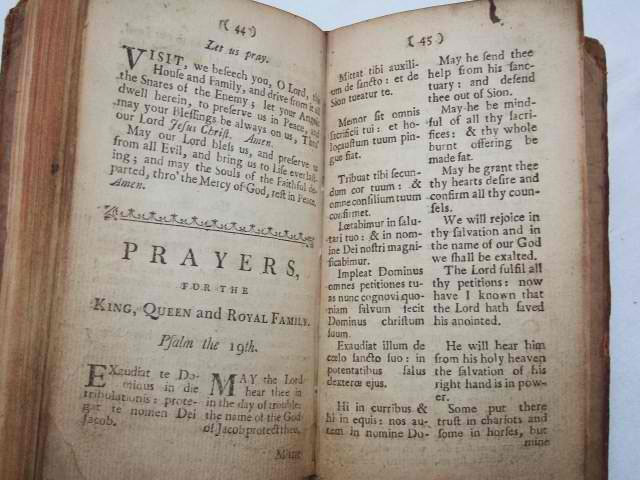 1506: The prayer on a Woodcut from R. Pynson's Edition of the “Kalender of Shepardys” in the British Museum pens the prayer to Our Lady as “Hyle Mary fulle of grace God is with the/thou arte blessed amonge all: Holy Mary mother of God pray for us syners.” A photograph of this is in the Catholic Encyclopedia, 1910, Vol. VII, page 111: “Hail” entry. 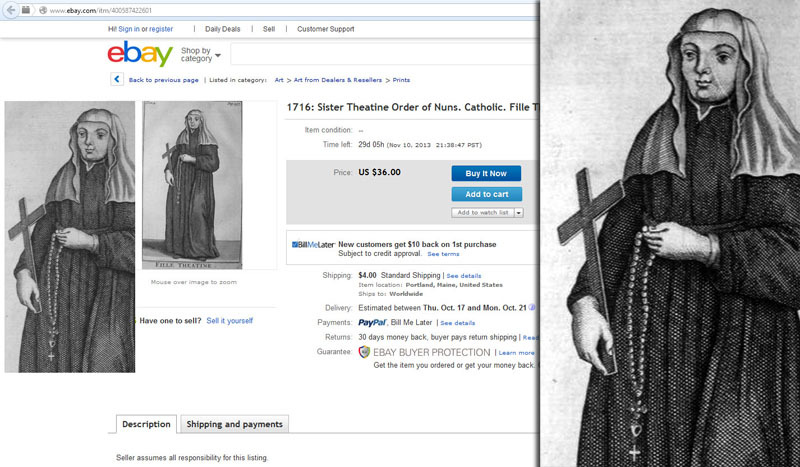 So in 1506 in England, it was God is with thee. 1563: Finally, the petition “Holy Mary , Mother of God, pray for us sinners now and at the hour of our death. Amen.” is stated by the official “Catechism of the Council of Trent” to have been framed by the Church itself. 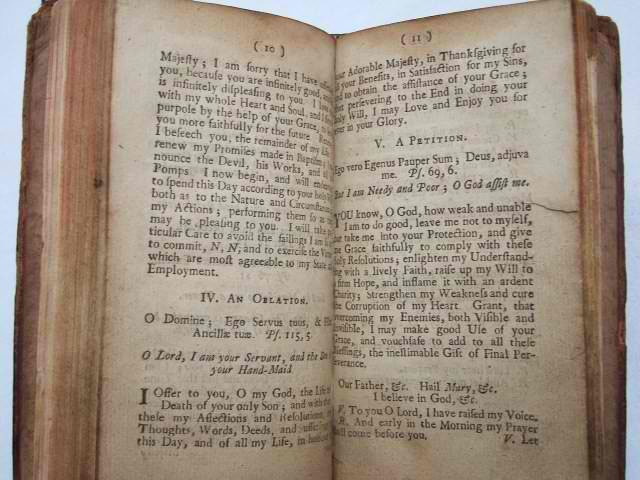 “Most rightly”, says the Catechism , “has the Holy Church of God added to this thanksgiving, petition also and the invocation of the most holy Mother of God, thereby implying that we should piously and suppliantly have recourse to her in order that by her intercession she may reconcile God with us sinners and obtain for us the blessing we need both for this present life and for the life which has no end.” - Catholic Encyclopedia, 1910, Vol. VII, page 110-1: “Hail” entry. 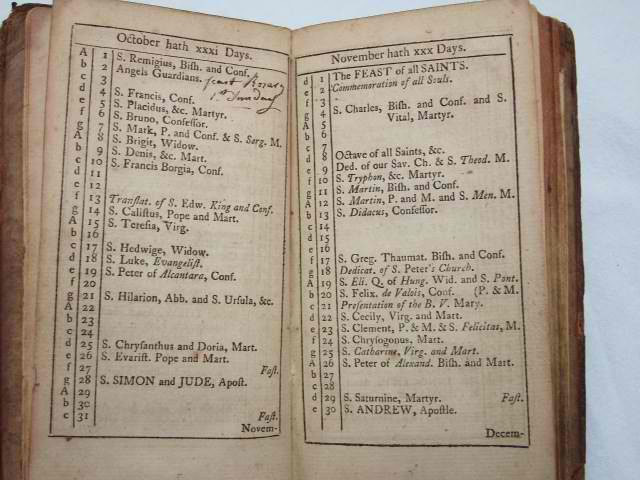 1752: Our Lord is switched to “The Lord” as the Protestants infiltrate the Douai-Rheims College and alter the Catholic bible. 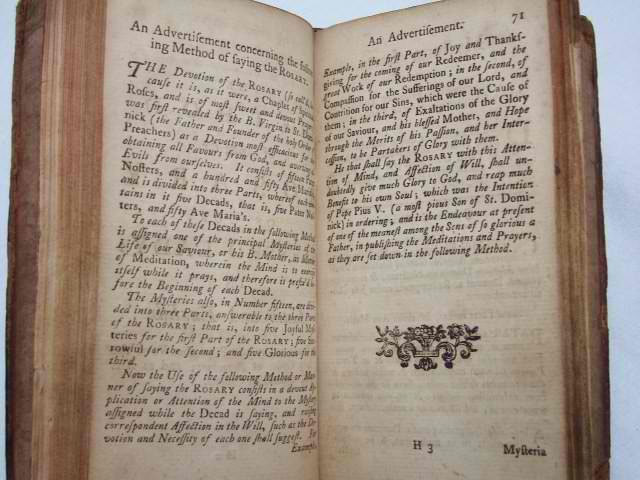 All subsequent American editions are based on this Challoner text and the heresy becomes the norm. 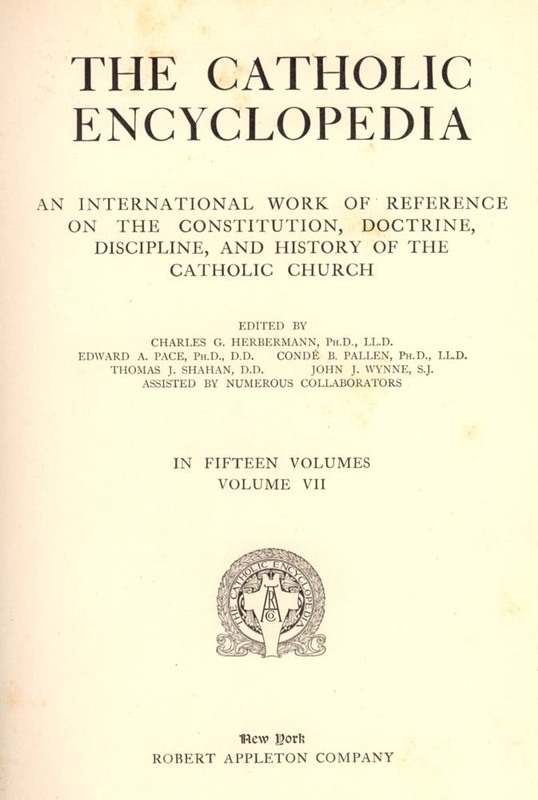 1907: Pius X orders a lock-down on Catholic texts, cites the errors of the Modernists in his encyclical Pascendi. It's too late though. 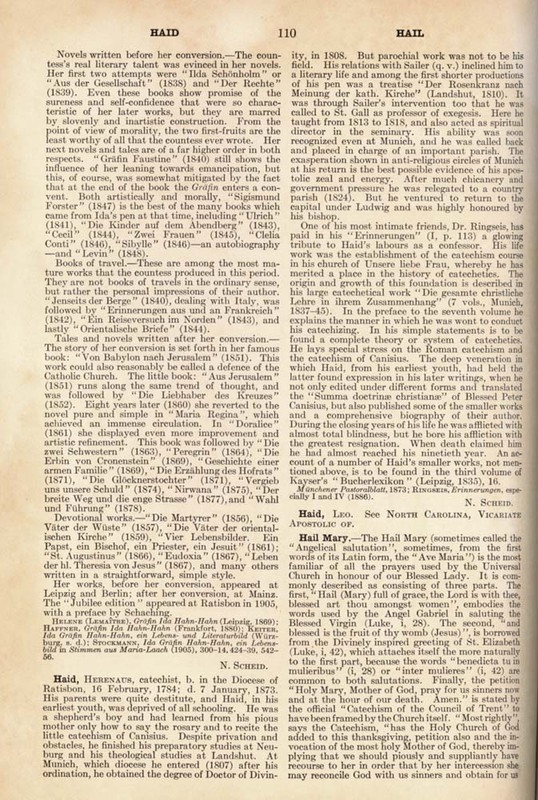 1910: Catholic Encyclopedia, 1910, Vol. 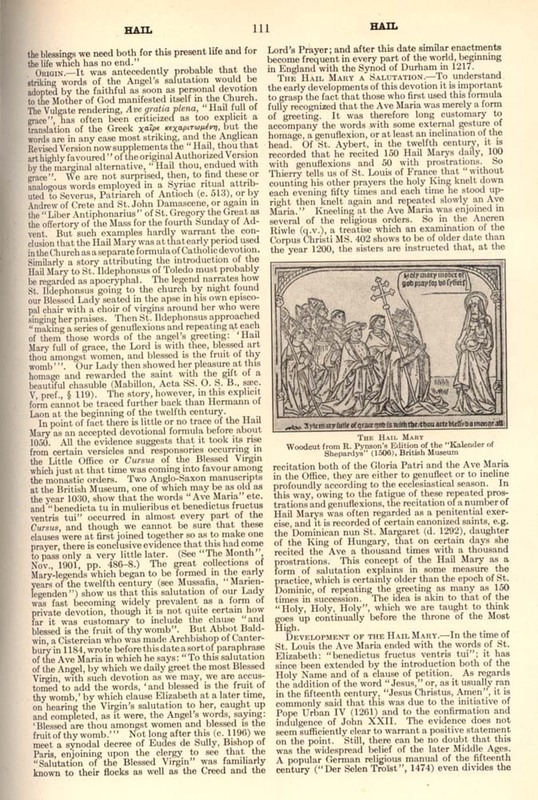 VII, page 112: “Hail” entry: “It may also be noticed that although modern Catholic usage is agreed in favouring the form “the Lord is with thee.” This is a comparatively recent development. 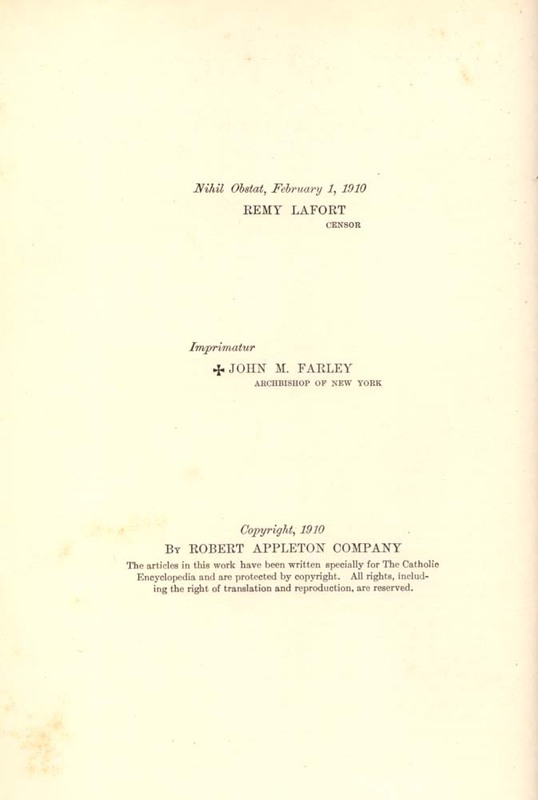 The more general custom a century ago was to say “our Lord is with thee”, and Cardinal Wiseman in one of his essays strongly reprobates the change (Essays on Various Subjects, I, 76), characterizing it as “stiff, cantish and destructive of the unction which the prayer breathes.” Finally it may be noticed that in some places, and notably in Ireland, the feeling still survives that the Hail Mary is complete with the word Jesus.” So in 1910, it was standard to say the Lord is with thee. 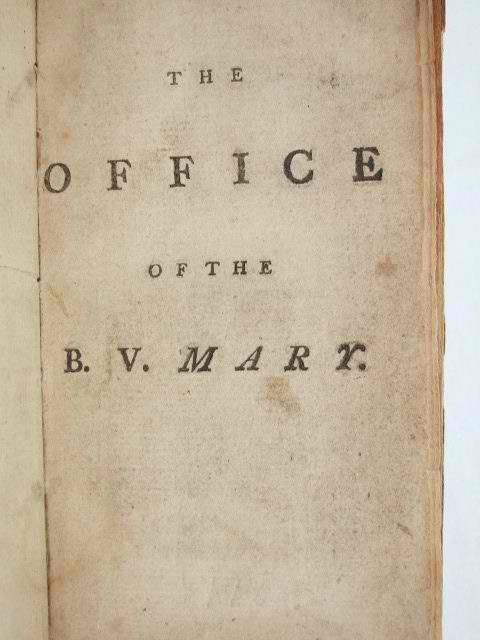 And thus the de-evolution from “God” (1506) to “our Lord” (1582) to “the Lord” (ca. 1800) was complete. The Masonic “Jesus” was there now, in the form, “and blessed is the fruit of thy womb, “Jesus.” Gone was the “Christus” of 1322. We can see the Masonic trend of changing “God” to “the Lord” and adding the Masonic “Jesus,” confusing those who are saying the prayer. 1917: During the apparitions at Fatima, Our Lady appeared to Sister Lúcia holding the brown scapular. According to the famous visionary, who herself became a Carmelite nun, Our Lady wished everyone to wear it “because it is our sign of consecration to her Immaculate Heart.” The Fatima Prayer given to the children says: “Oh my Jesus, pardon my sins and save me from the fires of hell” on each Pater Noster bead which aren't supposed to be there in the first place, thanks to the heretical Pius V in 1569. The my Jesus is significant because Our Lady is distinguishing between the two Jesus' explained here. To correct the heresies of turning Our Lord and God into “The Lord” and Our Lady, the Mother of God into “Saint Mary,” we recommend ignoring the “Pater Noster beads” altogether and returning to the original form of 150 straight Ave's. Some might say the Our Father heretical prayer, then the Fatima prayer to offset it, but it is better to eliminate both and return to the original form which excluded this modernist decade system which attempts to link Catholicism to the heretical Lord (Satan) of the Masonic Bible. By undoing the heretical damage over the centuries, we determine this to be the most correct form by reverse engineering the heretical changes out of the prayer. The Bible is 100% Satanic and is not of the God of Roman Catholicism. More information on that topic is covered here. Below is an excerpt from the Fatima Movement email exchanges. Email us at fatimamovement@yahoo.com if you have something to contribute. 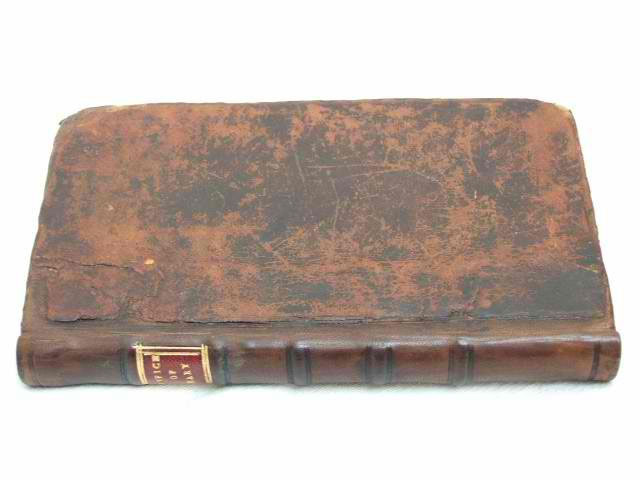 Im an avid reader of your site. I highly appreciate and admire your research. Thanks a lot for resuscitating our ancient faith. Can't find valid Holy Confession here at my place. Hopefully i can find someday. Can i ask a favor? Could you please Latinize the Original Rosary. Thanks for your words of encouragement. Here's our Latin translation of the Original Rosary prayer. This is our best approximation of what it was before the heretical “alterations.” By changing dominus (the lord who is coming) to Deum (God Who Is), changing Sancta Maria to Notre Dame (Our Lady), removing the “Jesus” added around 1322, and then Changing Dei (plural of god) back to Deum (singular), we assume this to be the most correct version possible. If anyone can produce texts that predate the changes to the Rosary formula by John XXII and Pius V, John Paul II and others, please send them along. We recommend that you please do the conditional Catholic Baptism Rite or wear a Scapular to be spiritually marked Catholic, and be sure to pray the 150 Rosary everyday. You'll find that the supernatural benefits are well worth the effort. Ave Notre Dame, gratia plena, Deum Spiritum Sanctum tecum. et benedictum fructum ventris tui. As far as the Sacrament of Confession works, the same Sacramental rules apply. If the priest does not have the intention and does not forgive your sins using the Name of the Holy Ghost, the Sacrament is invalid. In truth, heresy is the worst sin of all. For example, if you are guilty of promoting to others the Lord of the bible is God, that is far worse a crime than stealing a car for example because it is the spreading of that false knowledge that costs anyone who buys into fire worship their salvation for essentially confessing that a fire is superior to Christ being God, which is the Luciferian, Masonic objective. In hell, the condemned fire-Lord believers will take their anger out on the person who led them there as the door to Heaven is shut in their face as the Freemasons laugh from their upper balconies in the pyramid of hell. If you are guilty of this, it is best that you go back to them and correct these errors. There are theories that some Eastern Rite Catholic priests still do valid confessions, but we urge you to follow the Message of Fatima and assume that what Our Lady is saying is correct, that the Rosary is the last option. Things really are that bad. If you have any further questions, please don't hesistate to ask, we'll do what we can. ”I vow to change nothing of the received Tradition, and nothing thereof I have found before me guarded by my God-pleasing predecessors, to encroach upon, to alter, or to permit any innovation therein” - The Papal Coronation Oath, broken by Pius V, who slipped Lord worship into the Rosary. Repeat this 150 times every day. This seems to produce better results and is consistent with the Message of Fatima, that God is already much offended by being called the “son of the Lord (of the Jews). ”One day, through the Rosary and the Scapular, I will save the world. 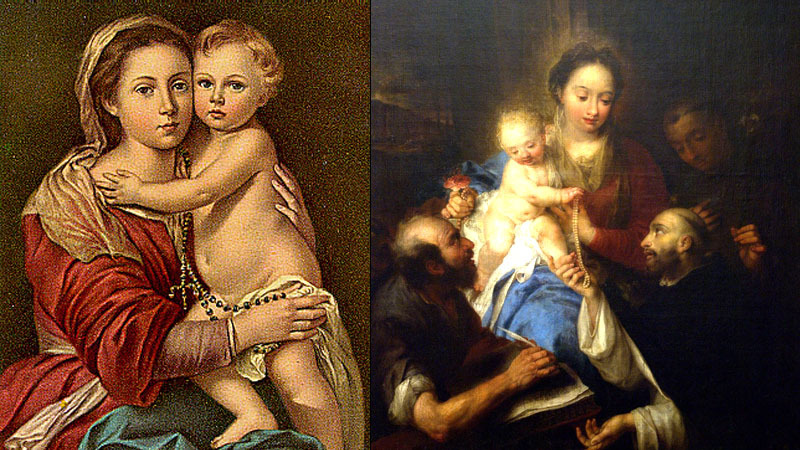 Question: Why does The Mother of God's Rosary contain 150 beads? What is the significance of the number 150? Answer: It is a spiritual opposition to the Jews who pray the 150 Psalms of David each day, awaiting their Christ, the son of David. You may recall the event: Jesus Christ was slain because the Jews did not believe He was the Messiah. Well, 2,000 years later, the Jews are still waiting for their messiah, in vain. The problem is, they have deceived mainline “Christianity” into their Messianic Expectation. The world's 2 billion people who call themselves Christian are theologically on the Jewish side of the line in the sand, and will be punished. A priest and seven others survived the nuclear bomb that was dropped on Japan and had devastating effects during the Second World War. Even though they lived near ground zero, much to scientists amazement these survivors were free from all harm caused by radiation even years later. What was different about this group of people compared to other nearby victims? They prayed the Rosary together daily. “When the atomic bomb destroyed Hiroshima in 1945, eight men living near the blinding centre of the nuclear flash miraculously survived the searing hurricane of blast and gamma rays, while everyone within a mile radius perished and other residing further afield continue to die from the lethal effects of radiation. Both Brazil in 1966 and Portugal in 1975 were spared Communist rule by through the Rosary's power and are considered a major triumphant military victory through the Rosary. “In 1961 the stage was set to take over Brazil...But guess who thwarted this Communist takeover? The women of Brazil with their rosaries! She formed CAMDE (Campaign of Women for Democracy): In Belo Horizonte 20,000 women reciting the rosary aloud broke up the leftist meeting there. In Sao Paulo, 600,000 women praying the rosary in one of the most moving demonstrations in Brazilian history, sounded death knell of the Communist revolution. The Power of the Rosary by Albert J.M Shamon. The Fatima Movement Rosary project is moving along. We are going to be selling the most correct version available, which pushes the apocalyptic clock back on Freemasonry's heresies to before the year 1322, when Anti-Pope John XXII's started watering down the power with his revisions to the Rosary prayer. Fatima Movement operatives are building an online store to sell this form of the Rosary which has not been seen since 1569, the year Pius V eliminated Our Lady's form of the Rosary with his “Luminous Mysteries.” The Power of the CORRECT FORM works so well it should be illegal. Go to FATIMAROSARY.ORG & support them.